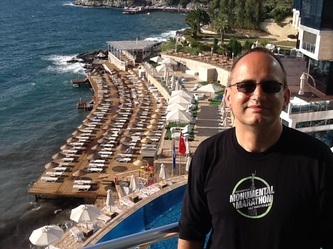 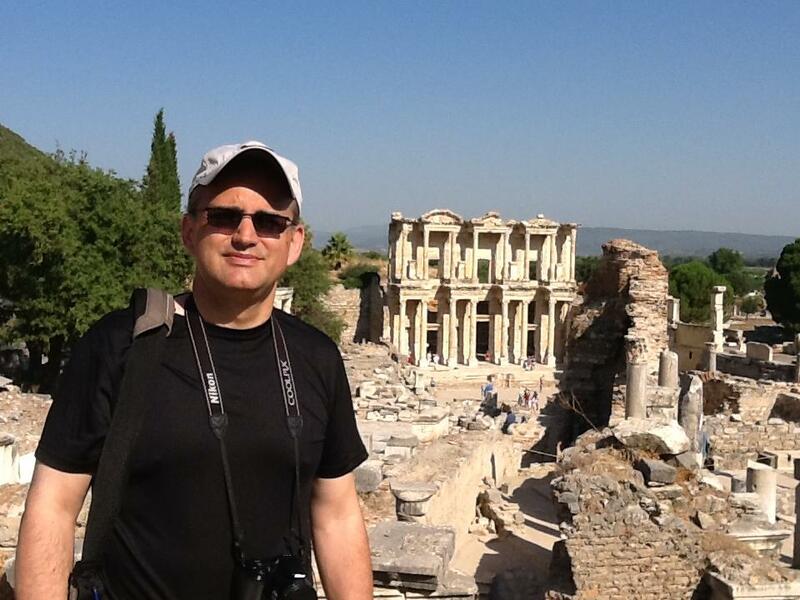 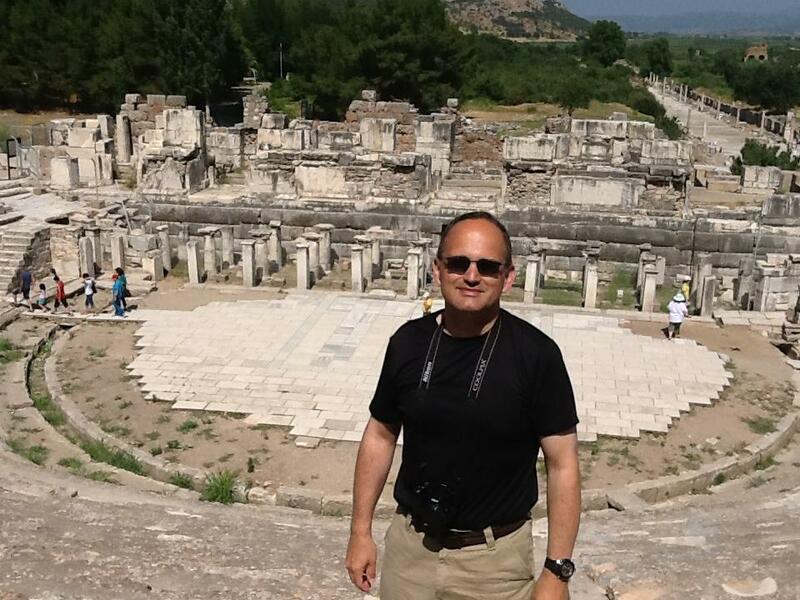 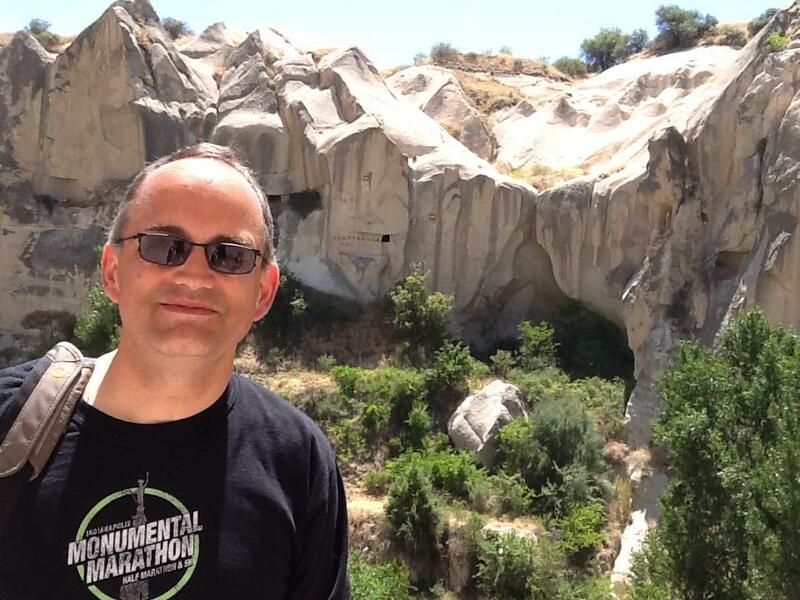 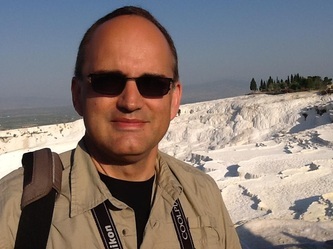 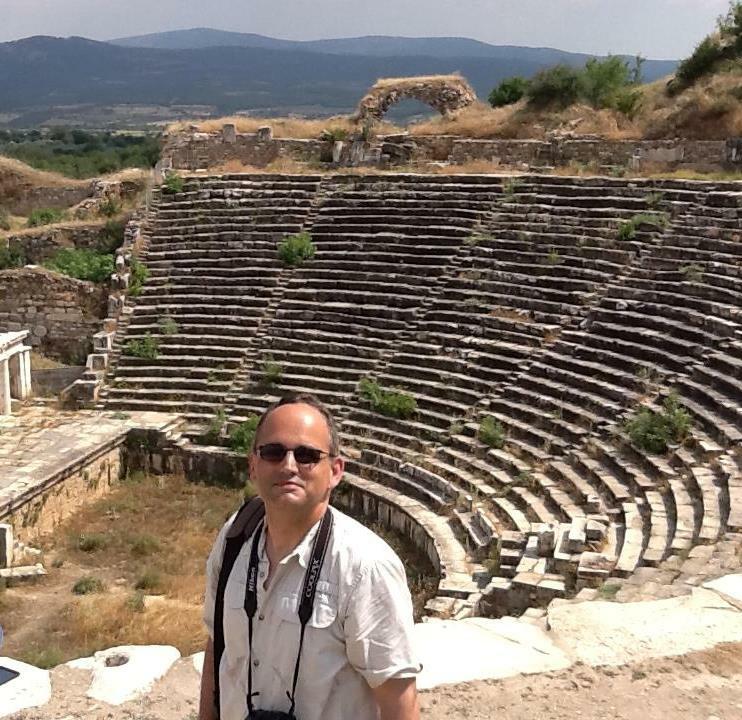 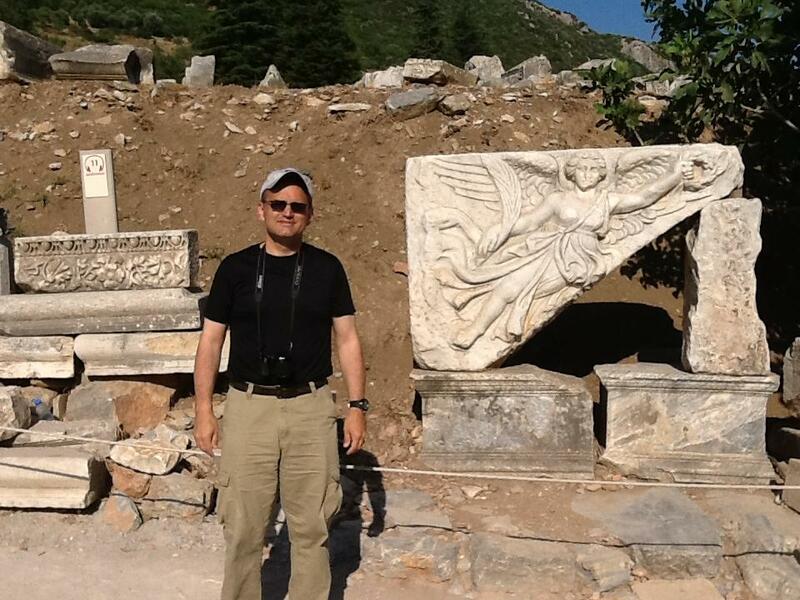 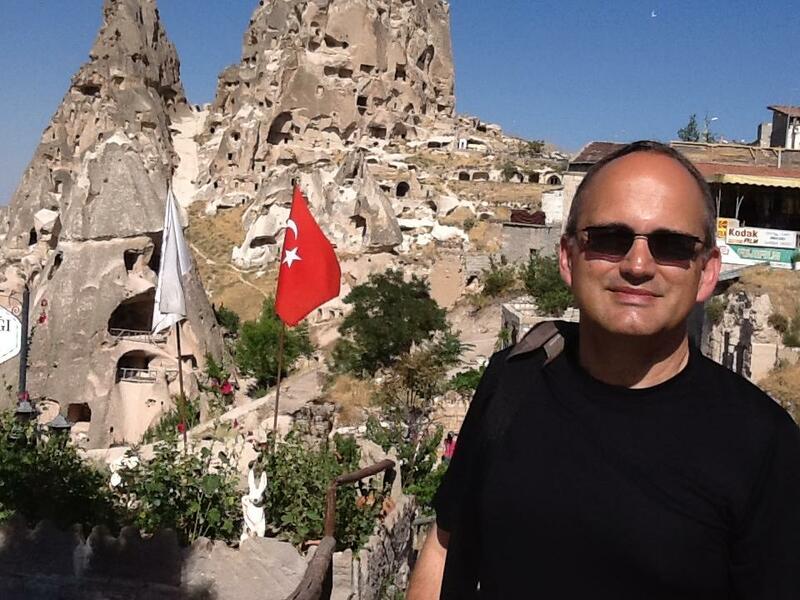 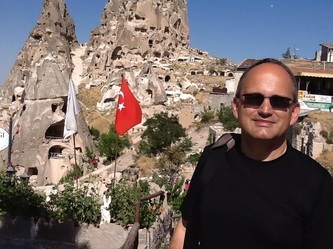 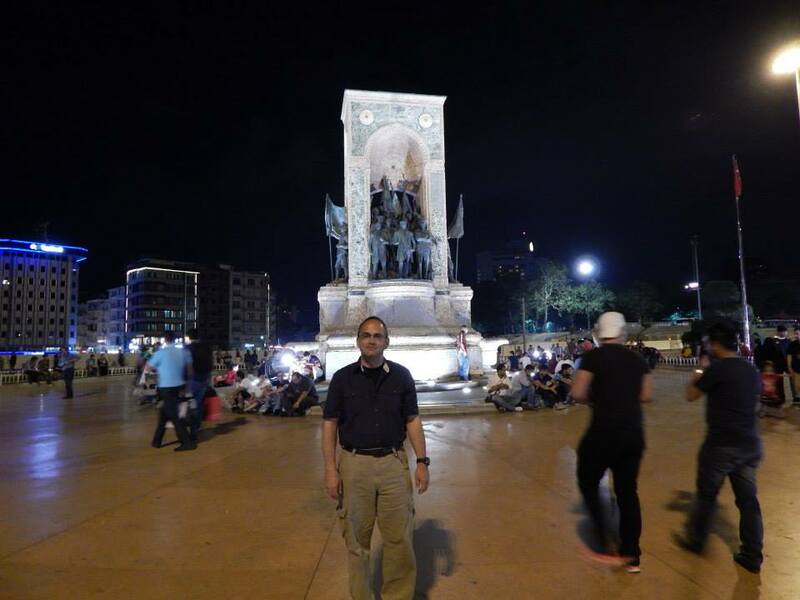 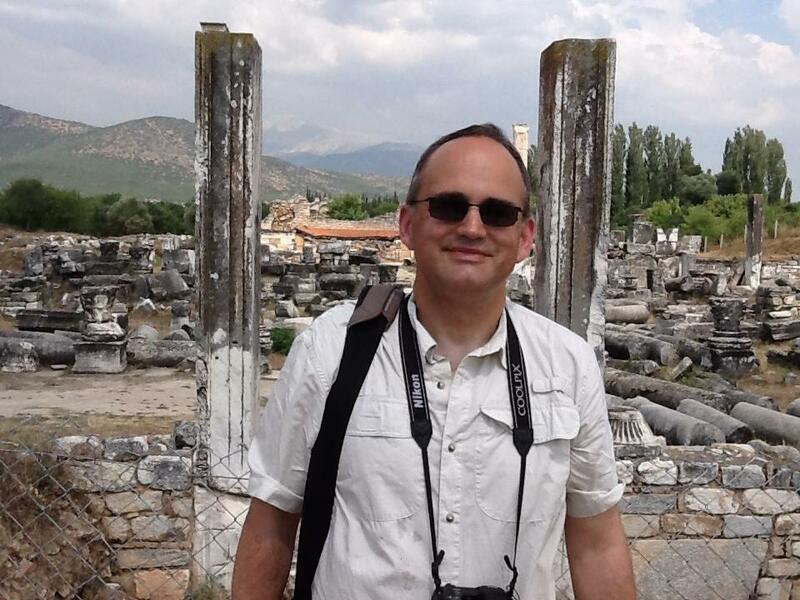 In the summer of 2013 I participated in a study tour of Turkey, along with 54 other American educators, sponsored by the Turkish Cultural Foundation. 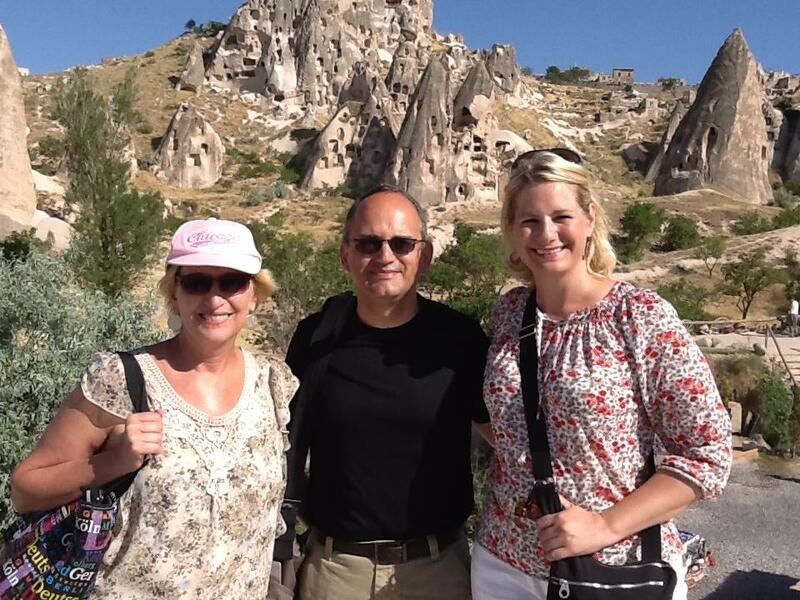 In addition, four Turkish teachers accompanied us on the study tour, designed with the intent to further facilitate exchanges between Turkish and American educators. 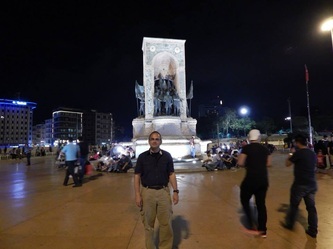 We began our study tour in Istanbul and then visited Gelibolu (Gallipoli), Troy, Canakkale, Bursa, Kusadasi, Pamukkale, Konya, Catalhoyuk, Cappadocia and Ankara. Throughout the tour, we had an opportunity to visit and learn about cultural, archaeological, architectural and natural sites of Turkey and meet with experts, educators and representatives of Turkish civil society. The study tour was sponsored by the Turkish Cultural Foundation in cooperation with the World Affairs Council of American and the Peoria Area World Affairs Council. 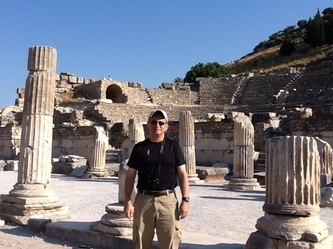 For an overview of my experiences, please click on the link below to the blog I maintained while in Turkey, entitled "An American in Turkey."